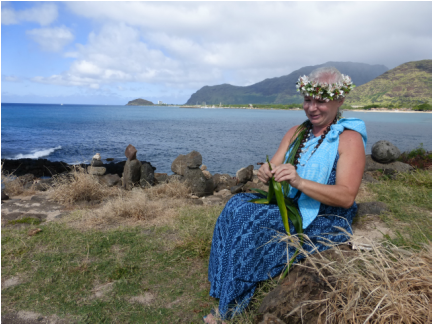 Schedule a reading with Kahu Angela Pohakuola. 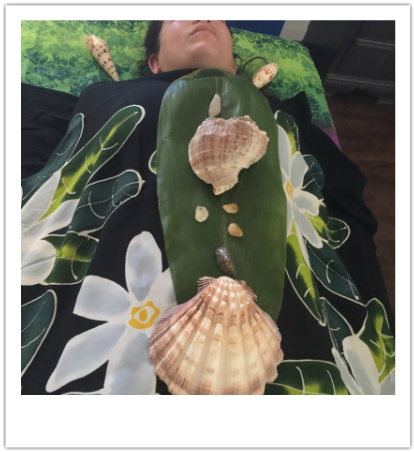 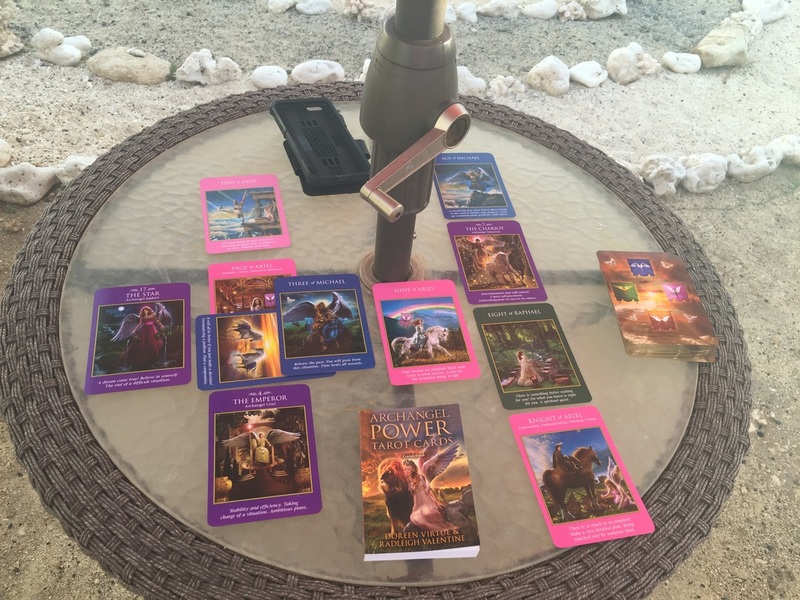 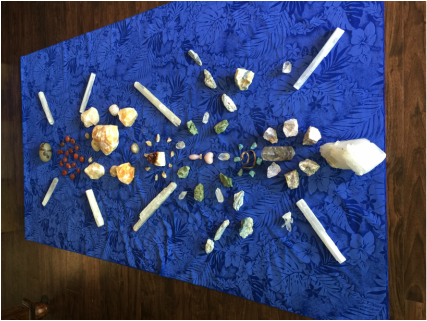 Hawaii location in person reading with angel cards and crystals. 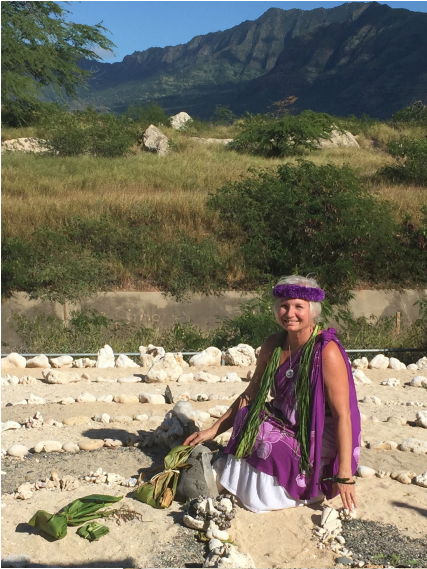 Walk the Ho'omana Healing Heart Labyrinth.